Quad Cities River Bandits TV spot called "Kid Inspected, Kid Approved," was named the best TV ad in Minor League Baseball. Modern Woodmen Park won Best Ballpark Improvement (under $1 million) in 2017 for adding the double-decker carousel, Wind-Up and Double Play thrill rides, providing unique and super-fun amusement rides to River Bandits fans on both game days and non-game days. The River Bandits earned Ballpark Digest's Best Charitable Works Award for the second time in three years in 2017, based on the team's innovative program of donating all of the profits from the many rides at the ballpark to local Quad Cities-based charities. 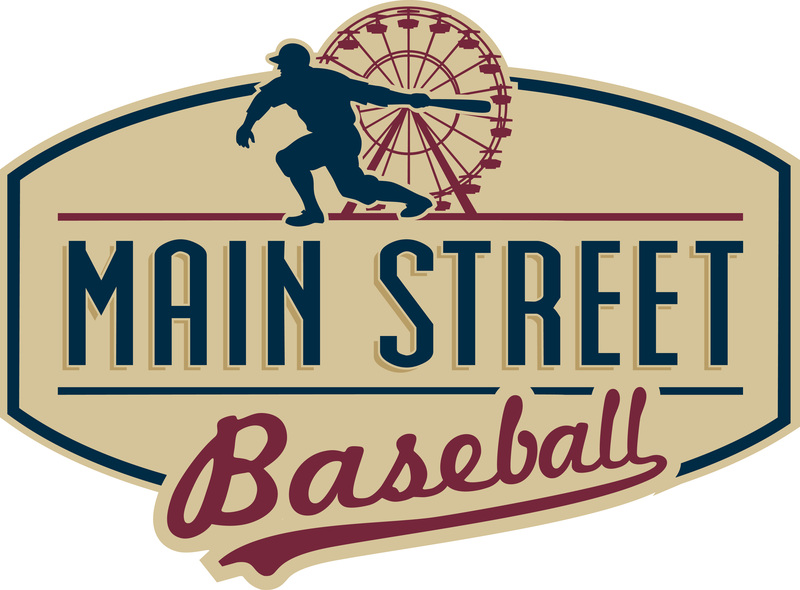 In 2016, Main Street Baseball was named "Minor League Organization of the Year" by Ballpark Digest, the most respected independent voice in our industry. 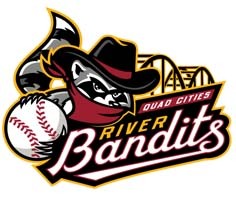 The River Bandits were the first-ever winner of Ballpark Digest's award for charitable efforts, as part of the publication's annual awards. Providing great views of the ballpark and one of the best ​​Minor League Baseball experiences, ​the Ferris wheel at Modern Woodmen Park​ ​was voted ​the Best Ballpark Improvement for 2014 by Ballpark Digest. Modern Woodmen Park, home of the Quad Cities River Bandits, was voted "the best minor league ballpark in America" by USA Today, named one of the two most beautiful ballparks in the minors. Modern Woodmen Park was named one of the two most beautiful ballparks, and one of the top 10 by Parade Magazine. LeLacheur Park, home of the Lowell Spinners, and Modern Woodmen Park, home of the Quad Cities River Bandits were each ranked among the top 25 minor league ballparks in America by Bleacher Report. To open the 2015 baseball season, Livability named the 10 Best Minor League ballparks, and Modern Woodmen Park was among the ten ballparks listed alphabetically. Concurrent with the Quad Cities' recognition as the No. 1 minor league market, the Chicago Business Journal recognized the Quad Cities. Trekaroo named Modern Woodmen Park the #1 "Kid-friendly baseball stadium in Iowa" in a 2013 list of minor league baseball stadiums in Iowa. LeLacheur Park in Lowell, MA, the home of the Lowell Spinners, was voted Best Short-Season Ballpark in 2017 by Ballpark Digest. Dehler Park, home of the Billings Mustangs, was voted the nation's best Rookie League ballpark by Ballpark Digest. Modern Woodmen Park earned a 5-star rating and was voted the "Best of the Ballparks" in Class-A baseball by fans and readers of Ballpark Digest, which held a bracketed online voting competition of all 30 Class-A venues across the country. 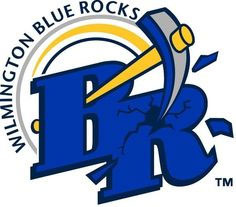 Frawley Stadium, home of the Wilmington Blue Rocks, was voted the nation's best Advanced-A ballpark by Ballpark Digest.